Aeronautic, Bathymetric, City/Street, Country, Demographic, Environmental, Mineral, Nautical, Soil, Tectonic, and Transportation. National Atlases from foreign countries may be obtained by title or for libraries through approval plans. For a comprehensive array of offerings, visit East View Geospatial, which sells maps, charts and GIS data (professionally sourced and customized) of all types. Our approval plan specialists will prepare custom profiles for your library’s programs. This allows you to fulfill your acquisitions effortlessly. Return rates of less than 3% indicate our client libraries’ high satisfaction. East View offers descriptive MARC records free with approval plans. You can also register online for new title alerts and will then be notified by email when new atlases in your interest profile are available. 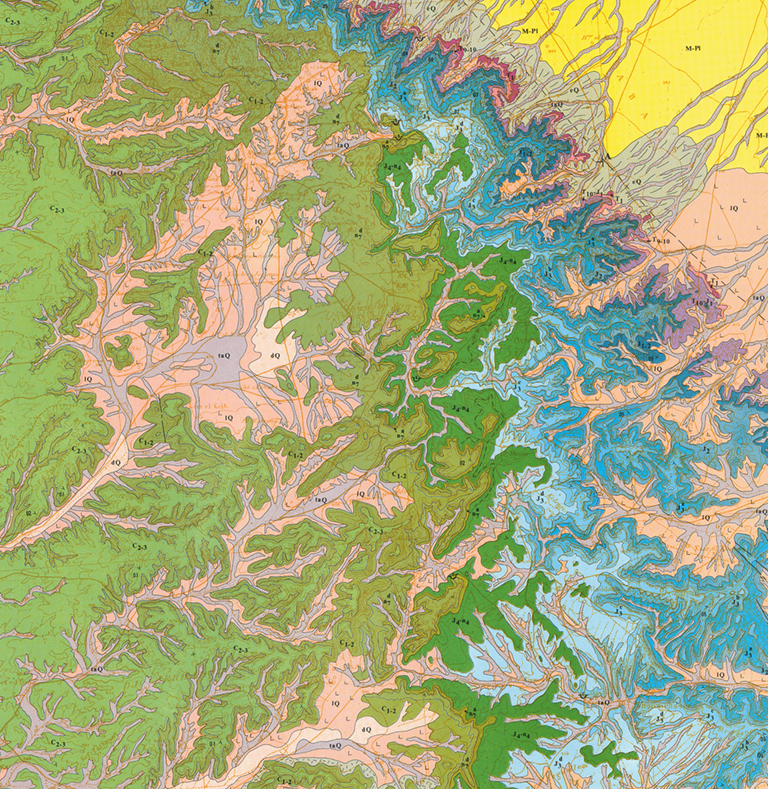 Looking for more Maps & Atlases?